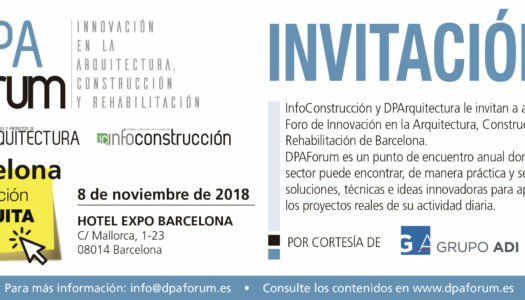 On 8th November, Grupo ADI will be a speaker in the Forum of Innovation in Architecture, Construction and Rehabilitation, DPAForum in the Hotel Expo Barcelona. 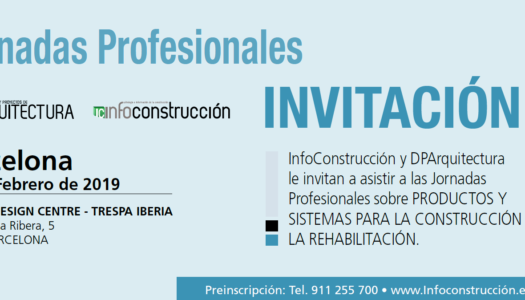 The annual event offers technical solutions and innovative ideas which can be implemented to the visitor’s everyday projects. 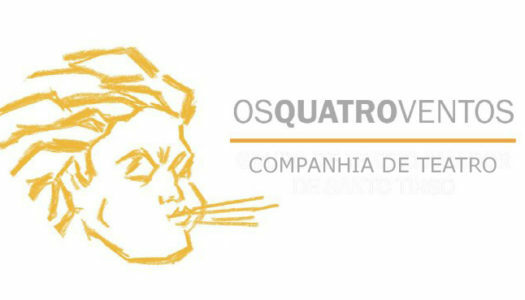 In this new edition DPA Fourm will focus on offering new solutions that the technological innovation offers to solve construction problems. The speakers will present various projects, expounding challenges and solutions. 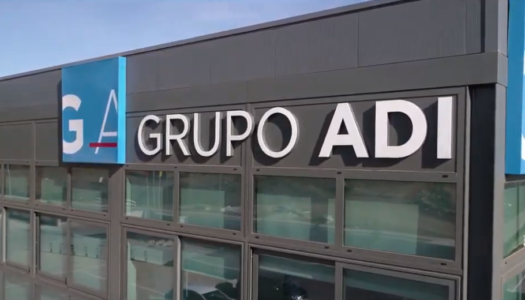 Carlos García, Product Manager at Grupo ADI will present the latest news of its exclusive product Pentra Sil®.